New international book on strategic management in tourism, with the participation of The Blueroom Project, is coming out! 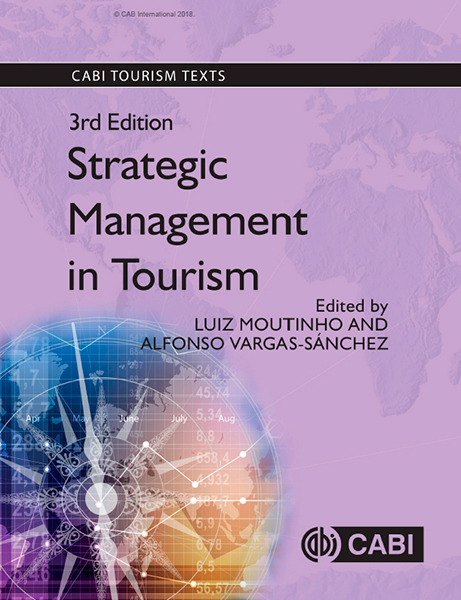 The Blueroom Project collaborates on the 3rd edition of Strategic Management in Tourism through the work of Rafael Alberto Pérez and Alejandro Pérez Ferrant. The book has been coordinated by Professors Moutinho and Vargas and published by CABI.